Give the gift of a beautiful garden. Our gift vouchers are a great way to help your friend or loved one to get the garden they’ve always dreamt of. 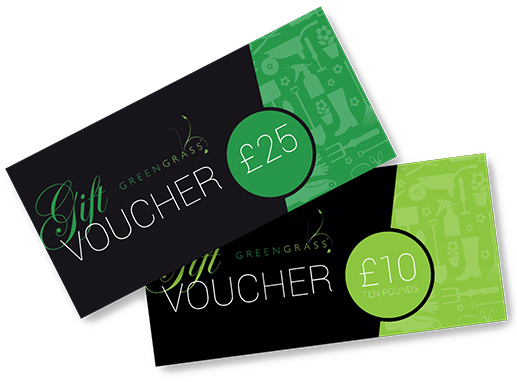 Whether it’s a Birthday, Christmas or another Special Occasion, GreenGrass vouchers are both a useful and thoughtful present.  Our vouchers can be used as full or part payment for any services provided by GreenGrass Commercial Ltd. With our quarterly Lawn Treatment services starting at just £15 you don’t need to spend a fortune to make a real difference to someones lawn and garden. You can buy your gift vouchers below, and if you’re in a hurry for them we can email them to you so no one has to know that you’ve left the shopping to the last minute.